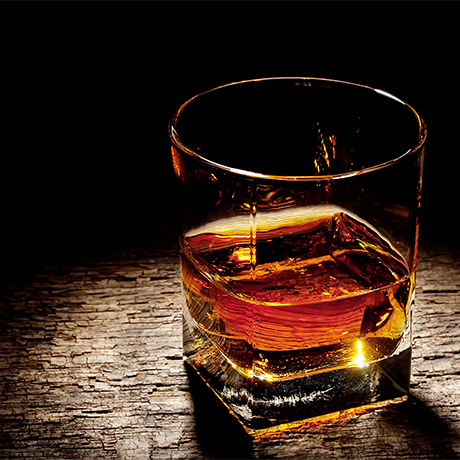 A famed north-east of Scotland blended whisky with Glendronach malt at its core. Huntly Royal’s relatively light body may have been why it was popular in Italy for a while, but there are no records regarding its make-up other than that single malt from Glendronach distillery would have been at its core. Huntly Royal was a popular blend, particularly in Aberdeenshire, from the late 1920s. It was produced by the Glendronach Distillery Co Ltd., which was run by Captain William Grant, and remained in production until its owner was bought out by William Teacher & Sons Ltd of Glasgow in 1960. In the 1950s it was available as an 8-year-old with the advertising tagline ‘World’s Lightest Scotch,’ and was exported as a 5-year-old ‘pure malt reserve’ to Italy by Fraser McDonald Distillery Co Ltd. It would appear that the Glendronach being distilled back then bore little resemblance to today’s Sherried bottlings. 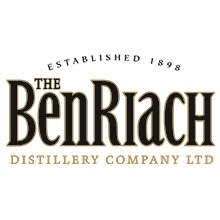 Nowadays the brand rests with the Benriach Distillery Co Ltd which acquired Glendronach distillery from Pernod Ricard in 2008. Operator of Glendronach Distillery near Huntly, which is itself owned by BenRiach Distillery Co. The story of Glenglassaugh distillery’s operator is a true phoenix-from-the-flames tale.